This page will cover the street legal requirements and motorcycle registration and title process in Hawaii and provide some tips on how to register if you bought the motorcycle without a title. Does Hawaii have an equipment/safety inspection? Periodic safety and equipment inspection required. Does Hawaii require VIN Inspections for motorcycles bought out of state? Out of state permit or bill of lading may be required for out of state motorcycles. Does Hawaii require a title for old motorcycles? Titles required for all motorcycles. Bill of Sale if the title was not released by the previous owner. 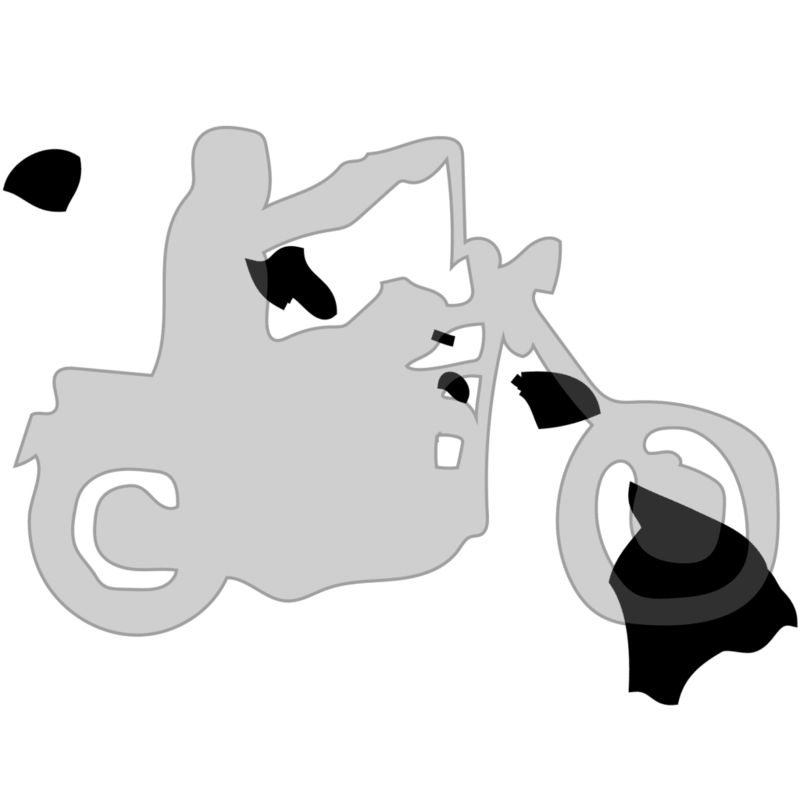 Bill of lading or out of state vehicle permit for motorcycles from out of state. Handlebars no more than 15” above seat height. Passenger footrests when riding with passengers.